Planning to get rid of some stored body toxins? Well, detox drinks are among the best options available. 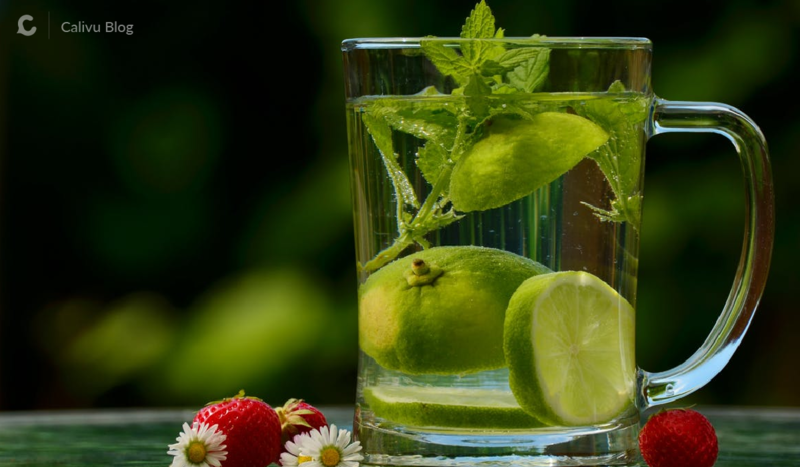 Whether as a filler in infused water bottle during gym time or a source to quench thirst through office’s water dispenser, detox water is gaining rapid popularity. But what is the science ‘behind the scenes’? Are the detox drinks really the elixir which detoxifies the body, improves mental performance, and helps us lose weight? Detoxification or cleansing is a natural body process but our body organs were never designed to flush out the additional load of man-made toxins that we are ingesting or inhaling from our environment, commercially grown processed foods and pharmaceutical products. The liver is considered a major hub of the detoxification process. When the liver is loaded with an excess of toxins, its normal functions get affected, disturbing the digestion process which may result in accumulation of food as fat. The fat gets hold of toxins and stores them in the body. When the fruits or vegetables are diced, cut and soaked in simple plain water for a specific period of time, the water-soluble nutrients (vitamin B-complex and C, metabolites, some minerals) diffuse into that water. This nutrient-infused water makes its way to the liver through our guts and absorbs the water-soluble toxins, eventually flushing them out through the kidney. What actually can detox water do? The important point here is that detox water does not necessarily reduce weight. Although they are almost zero-calorie drinks and help shrink the size of fat cells (by breaking fat-toxin bonds and removing toxins from the body), these drinks most certainly do not remove the ‘stored fat’ in the cells. This stored fat has to be burned through physical activity and a healthy diet. Simply put, detox drinks should never be considered as a meal or meal replacement. They provide only some limited nutrients, the rest has to be provided by a balanced diet. Cut and slice cucumber, lemon, and ginger. Fill a jar with water (1L) and put all ingredients in it. Leave it for overnight in the fridge. 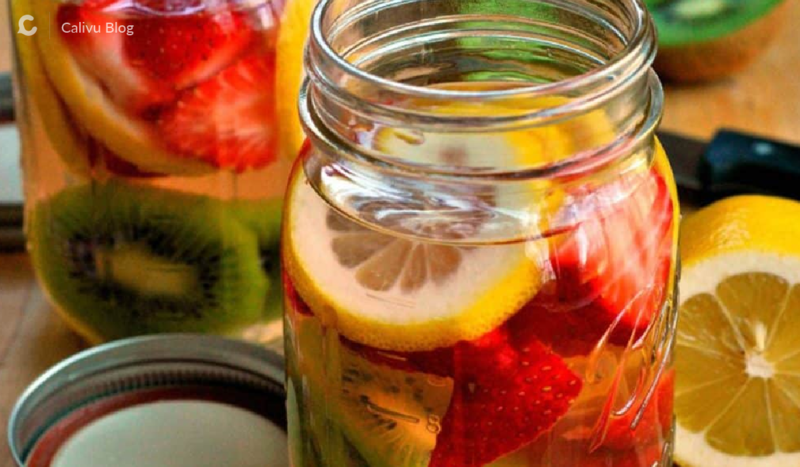 Drink the detox water throughout the day.